Following feedback from market experts, our investors and due to the overall market conditions, after careful consideration by our team, we have decided to postpone our public sale rounds with immediate effect. Having listened to fans of our project, we strongly believe this will enable regular investors in this space to recoup their losses sustained over the past year, giving them time to free up funds in preparation for when the climate inevitably changes for the better. In the meantime, our project cannot stand still and our course of action over the coming months is to specifically target a wider range of private funding, which will enable us to ramp up our efforts to develop our platform, at which point we may revisit and re-launch a Crowdsale under better market conditions. In the business world, the most successful projects are those that consistently re-calibrate their approach in response to changing market conditions and this decision has been made having listened to our supporters and industry experts in order to minimise deviation from our project’s planned roadmap and milestones. The ultimate effect of our decision will be that XCOYNZ will see through these challenging time and go on to great heights of success. Thank you to all our supporters, please continue to watch this space and our Telegram ANN channel for regular progress updates! The XCOYNZ Payment Gateway will be available to all online retailers. 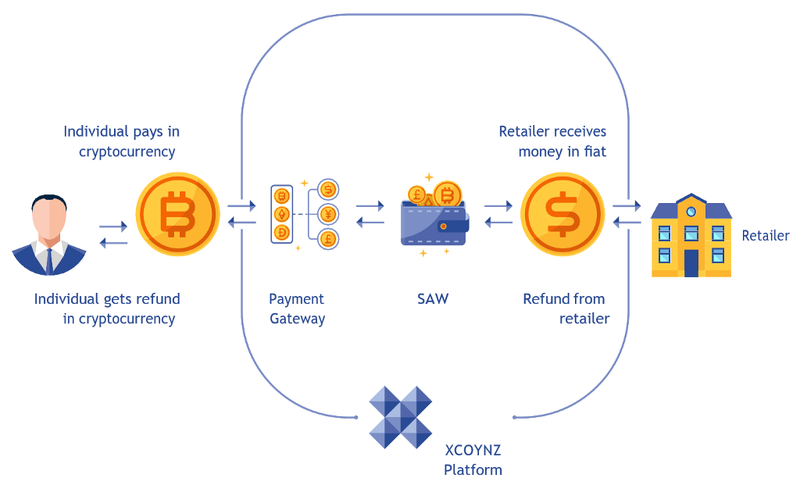 The XCOYNZ API link will reside within the retailers’ website (like PayPal) and once the consumer selects it, will link to the XCOYNZ Payment Gateway. 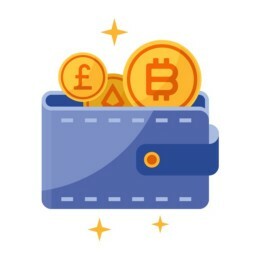 This will request the Individual’s SAW login details and use the Individual’s customised defaults that have been set (but allowing changes to the default to be made on-the-ﬂy) and then a payment sent to the retailer as ﬁat or selected crypto to the retailers account or wallet address. 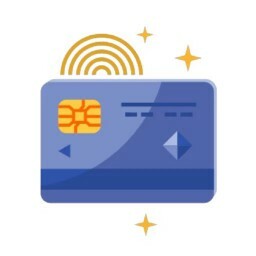 In order for start-up companies and Subject Matter Experts of all sizes to draw beneﬁt from the increased audienceship that cryptocurrency payment options will provide, XCOYNZ have opted to create plugins for industry standard e-commerce platforms like Shopify and WooCommerce. Being readily available and free to use, this will lower the barrier to entry even further and help support the growth and widespread adoption of crypto payments among businesses globally. A retailer or an Individual can schedule a regular payment on the XCOYNZ Payment Gateway. An Individual can set the default crypto to use for regular payments from the SAW. Copyright © 2018, XCOYNZ. XCOYNZ Ltd, 63-66 Hatton Garden, Fifth Floor Suite 23, London, EC1N 8LE All trademarks and copyrights belong to their respective owners.